Love the preview! Cant wait to order a CD! Such a Lovely CD , well done girls! Can’t wait to receive this in the mail!! Girls I am so proud of you. You did a fantastic job. Love it! Beautiful voices! Such a blessing. Praise God for the gifts he bestowed on these girls. Love these songs hopefully get to see y’all perform on the east coast. I listened to the previews of your songs with my 3 yr old daughter and we both sang along. Great job girls! Soo cute love the little girls and their amazing voices!! And soo glad that they are using their voices for what God has given them and sharing it!! Wonderful! 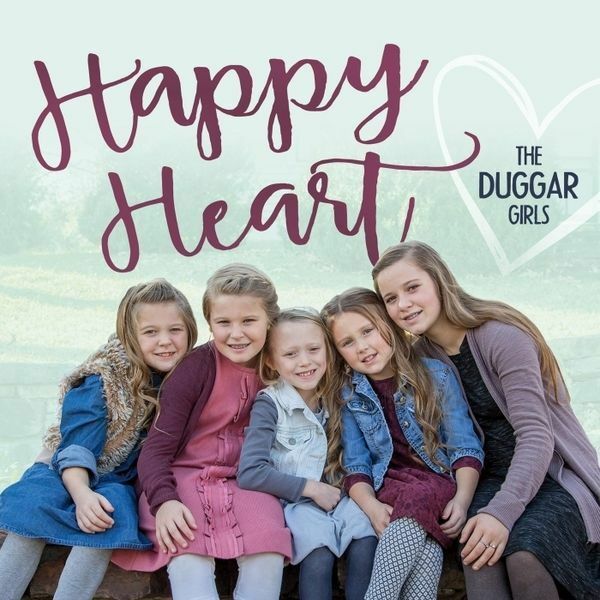 God bless these precious Duggar girls! This warms my heart so much. It reminds me of a Gaither album I grew up on back in the 70’s. It’s so pure and perfect! I’m going to buy it for my 3 yr old grandson!!! 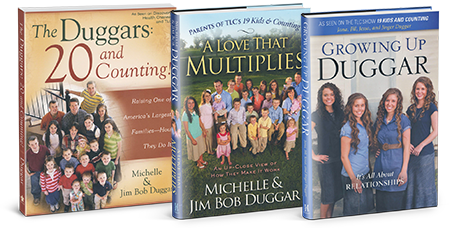 Thanks Duggar girls for making it! Great job girls! You did so good! How adorable. This is feel-good music, even for adults! Sweet, precious voices! You all are very talented. I’m ordering this for my little 22 mo. old grandsugar, she LOVES music! Thank you for making this awesome cd! I cannot understand the words being sung to some of the songs thus the CD is no being used. I’ve sent messages twice asking for the written lyrics so that me and my grandchildren can KNOW what they’re saying. As of today I have received no reply. Until I have the written words, the CD just sits unused. I’ve very disappointed in the lack of service in this matter. I wanted to be thrilled with this CD and share the messages with my grandchildren but to no avail as of today. Thank you for the suggestion! We will work on that! Wonderful, they sound so good together. Talented young girls! We have enjoyed the cd very much! What great role models for young girls everywhere!